The offer is valid on select weekdays for each employee and up to three family members. 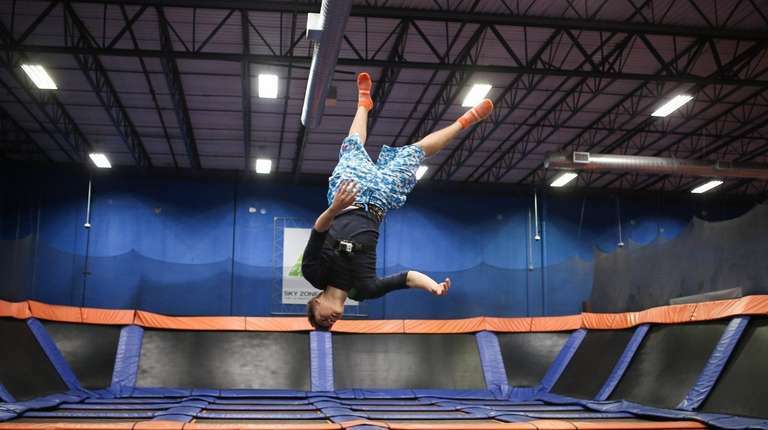 Federal government employees who are furloughed without pay during the current partial U.S. government shutdown are invited to jump for free with their families on select weekdays at Sky Zone’s two Long Island locations through Jan. 31. 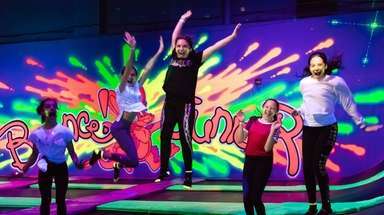 Sky Zone wants to provide those families with “some much-needed fun at this challenging time,” according to a company news release. The employee and up to three immediate family members are eligible for one free 60-minute jump per day. Valid government identification is required. Sky Zone Deer Park’s offer is good on Tuesdays, Wednesdays and Thursdays; Mount Sinai is closed on Wednesdays so its offer is for Tuesdays and Thursdays. 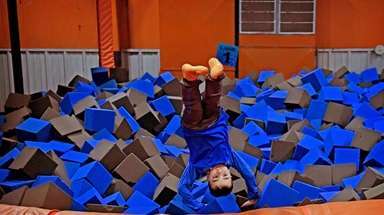 Sky Zone socks are required, but participants can bring back SkySocks from previous visits to use again. 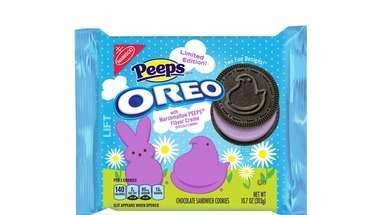 Otherwise they cost $3 per pair. Sky Zone Deer Park is at 111 Rodeo Dr., Deer Park, 631-392-2600; Sky Zone Mount Sinai is at 269 Rte. 25A, Mount Sinai, 631-938-1420. For more information, call each facility or visit skyzone.com. 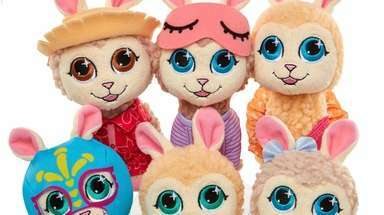 24 new places for kids, parents on LISome of the most recent, family-friendly spots that opened on LI. 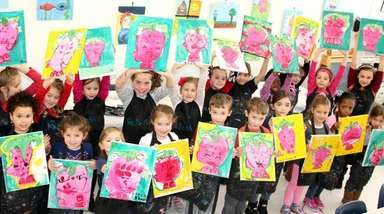 50 places every LI family should check outFind out where LI parents love to take their kids. 30 things every LIer must do this winterWe found family-friendly activities to do this winter on Long Island, both outdoors and in.